XKP rubber grinder auxiliary equipments from China Manufacturer - Jiangyin Xinda Machinery Co., Ltd. 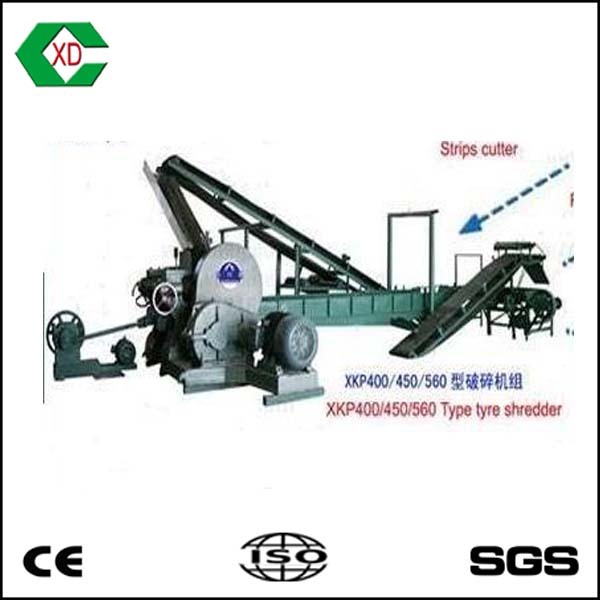 These machines are parts of the whole waste tire recycling plant , and it is a important step after the XKP rubber grinder. These auxiliary equipments is used to separate the coarse fiber from the rubber granule after XKP rubber grinder. 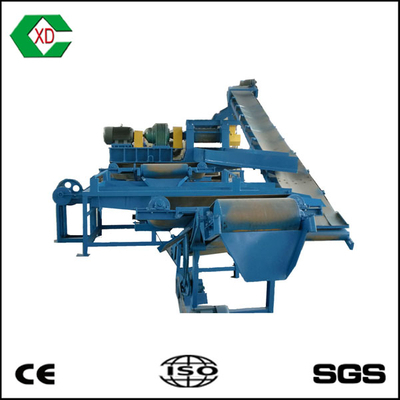 It mainly consists of the shake screener, rubber granule conveyor , feedback conveyor ,iron steel separator, etc. 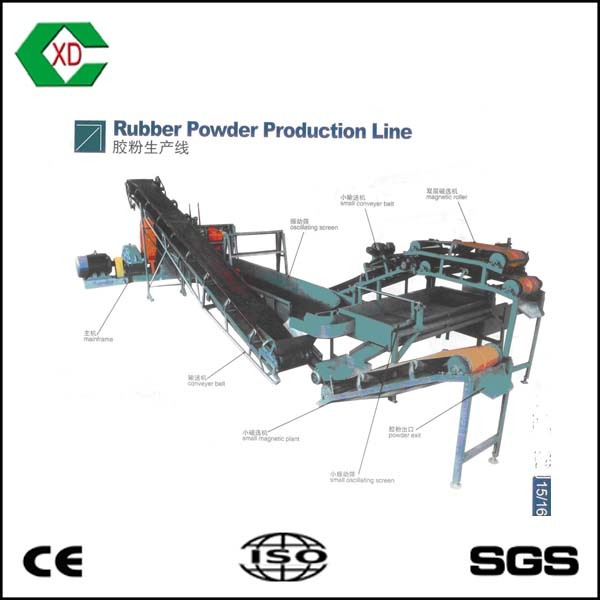 Step1:Through the XKP rubber grinder, the rubber chips can be treated into rubber granules. Step2:Then the granules move forward on the screening net and the magnetic separator to separate rubber granule and steel wire. Step3: After screening, the particles which can meet the requirements of the fineness will enter next process. Otherwise, substandard particles will be returned back to grinder for re-crushing. 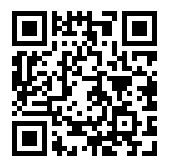 This plant has advanced technology and low energy consumption and good cost performace, no polluted water, waste air and waste residue in production process.